Hello Lovelies and Happy Monday! 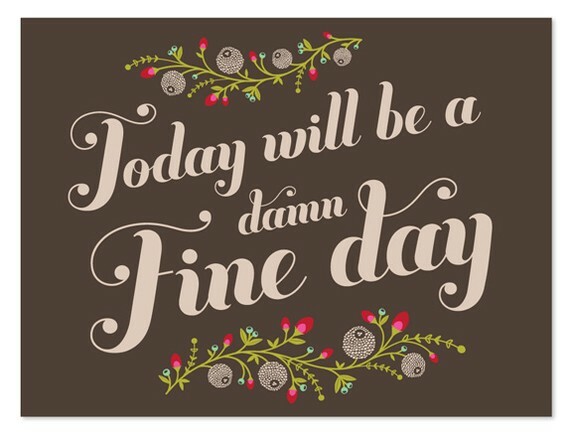 En-joy your damn fine Monday! A nice way to start off the week! It makes me think about the Black Eyed Peas saying that tonight is going to be a good night!